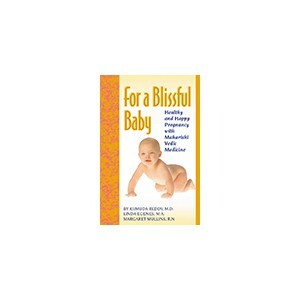 Books & CD's	There are 6 products. 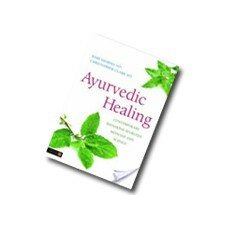 There is a great emphasis in Maharishi Ayurveda in promoting self-sufficiency in your own health care and in gaining more understanding of your own body. 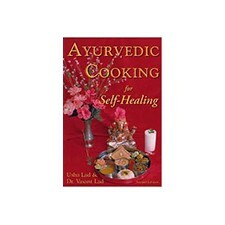 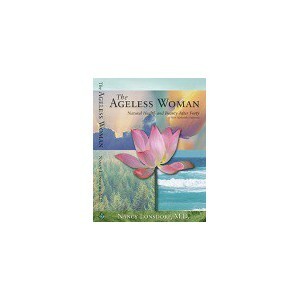 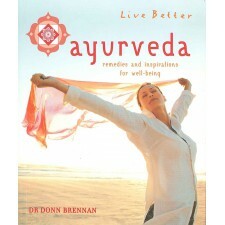 Within the following books, CDs there is a lot of useful knowledge of Ayurveda and plenty of wonderful health tips.